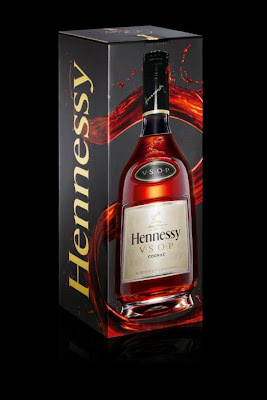 I bet you have know that Hennessy just launched the new bottle and packaging design. If you haven't know, check out my previous post about the launching. Four words that the future King George IV of England demanded in a special cognac that was offered to the King by the great French cognac House on October 7, 1817. This is where the legend of Hennessy V.S.O.P began and is going to continue with its new bottle and packaging design. Chris Bangle, the former chief designer of BMW group from 1992 to 2006, was appointed this challenging task, which is to design a new appearance for Hennessy V.S.O.P. 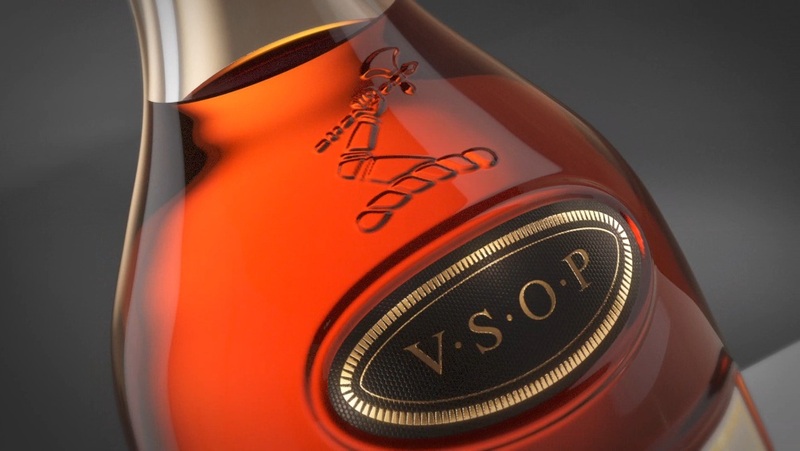 After all, designing for Hennessy V.S.O.P is his first masterpiece outside automobile industry. To Chris Bangle, a product is a living thing, which cannot be summed up by its functions or aesthetics. "Designing for Hennessy gave me the same sensations as working on designs for fast BMWs or a great Rolls Royce. It is that experience of a unique emotion," said Chris Bangle. 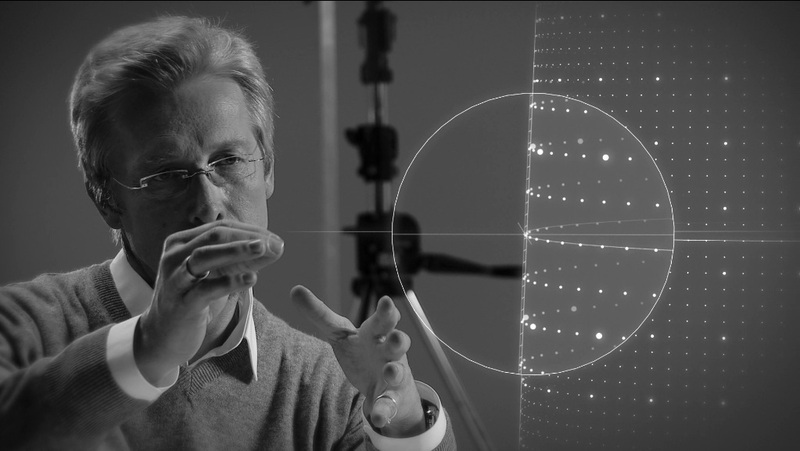 Chris bangle accentuated the curves on the sides of the bottle by less than 1 millimeter. 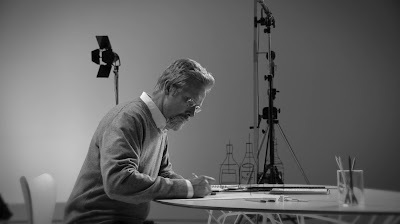 Then, Chris Bangle lengthened the Hennessy's bottle neck and straighten its shoulders with an enriched base resembling a pedestal to distinguish the whole with opulence while maintaining its stability. The front of the bottle evokes a pyramid perspective. 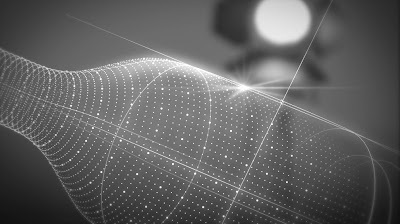 According to Chris Bangle, this geometry attracts one's regard toward the top of the bottle. The legendary arm and axe of the Hennessy V.S.O.P is now engraved at the front instead of the back of the bottle. 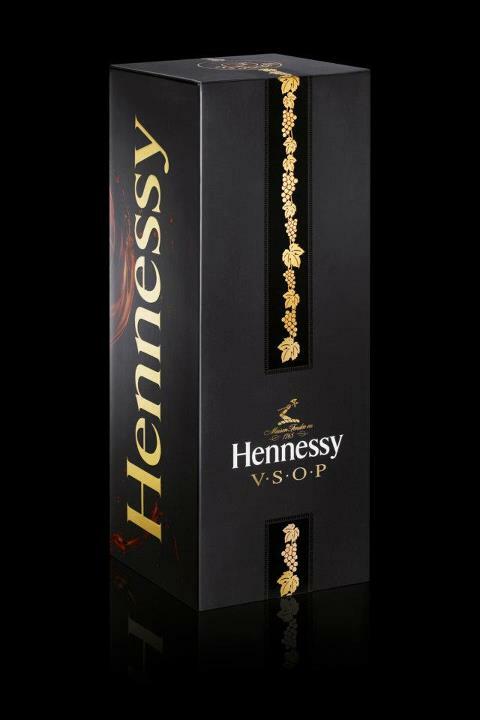 The symbolic Hennessy V.S.O.P oval label is now in dark grey ennobled with golden embossing below the engrave.The main label is now imprinted with clusters of grapes and vine leaves in the background to act as a reminder pf the origins of the cognac contained in the bottle. Regarding the box design, few changes were made as well. 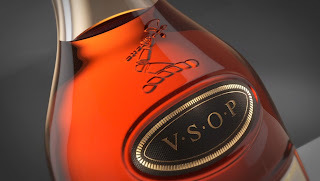 Photographer Adam Savitch has refined and dramatized the sides of the box, to create a more modern vision.A liquid splash of V.S.O.P on the back of the bottle, a reminder of the curves of an 'S'. One side of the box, namely 'Black Tie', a black background decorated with a band of golden vine leaves, echoing the bottle's label. 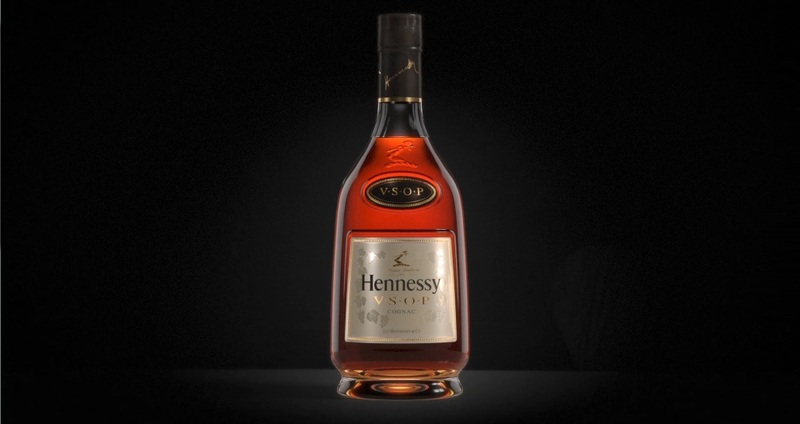 This is a heritage of Hennessy V.S.O.P in 1954, where it appeared in red and gold version. One of the security features to anti-counterfeit, Hennessy V.S.O.P (35-cl, 70-cl, and 3-litre bottle) is now package with a laser stamp and a hologram of inimitable complexity. A horizontal lines forming a grape cluster is designed to seal the cap, ensuring product integrity. 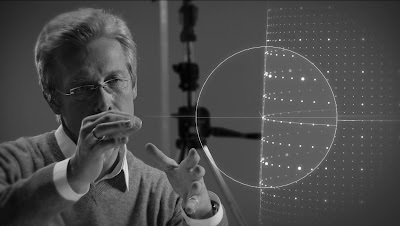 Let's take a tour with Chris Bangle regarding his noble design! If you are Hennessy's loyalty fans, or you just fall in love with it after reading my blog (LOL), please log on to Hennessy Malaysia and give them a 'like'!